UltomatonM4L is a m4l-port of (a part of) my Ultomaton Max patch. 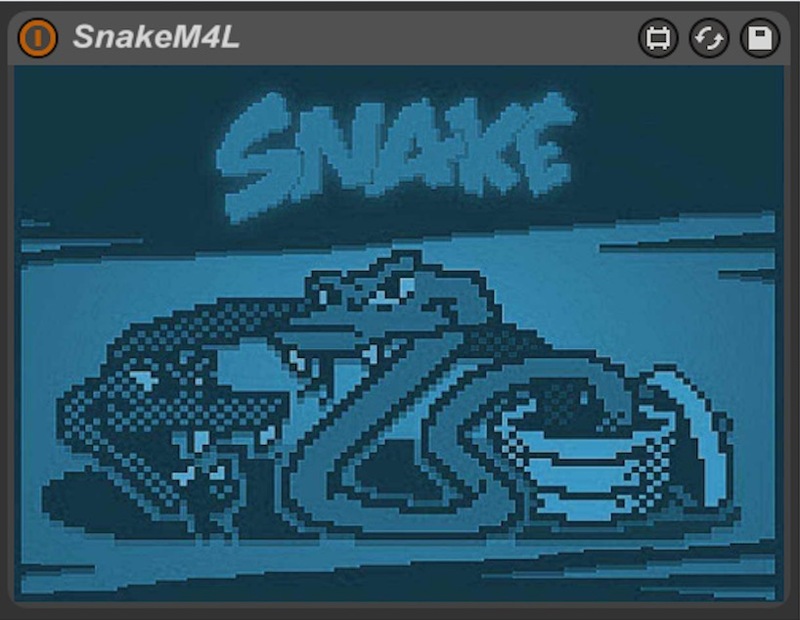 It uses Conway's Game of Life to calculate and randomize events. These events can be mapped to any mappable parameter within Live. Alpha is a pure-tone binaural beat generator. Use headphones! ArtefactR is a software instrument that allows the user to play back artefacts (pops, clicks, etc) based on buffer content. 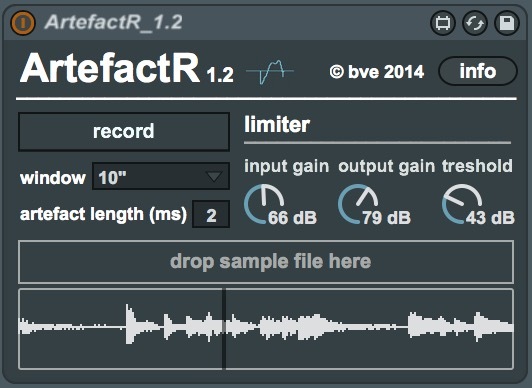 RevStretchR creates lush textural layers by playing back recorded audio in a reversed manner while stretching and/or transposing the recorded material. ReversR is a simple tool that allows you to playback recorded audio in a reversed manner, on the fly. 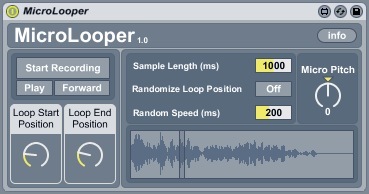 MicroLooper is a simple looping utility. It allows the user to record a sample (maximum length of 2 seconds) and edit the loop start and end points while playing back. 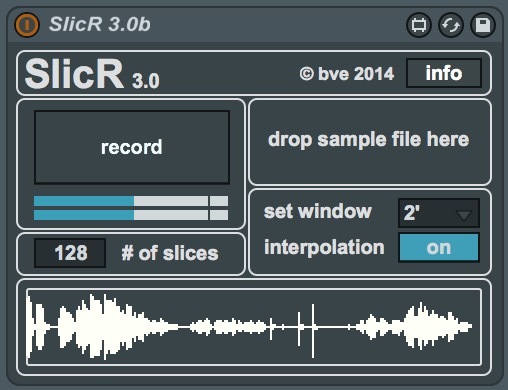 SlicR is a simple slicing utility, great for some quick and dirty slicing. It is to be used in conjunction with the included 'SendSlicR~' device. The device enables performers to play slices of live recorded audio (or pre-recorded samples) on the fly. TupGen is a note generator. Its power lays in the way it handles tuplets. 6 layers, slaved to Live's transport, can be configured separately to spit out up to 16 different kind of tuplets (each), which take place over an adjustable amount of beats.